Thanks to Chrissie for the find. AARP's 18th Annual Movies for Grownups Awards were held the evening of Feb. 4 at the Beverly Wilshire in Beverly Hills. 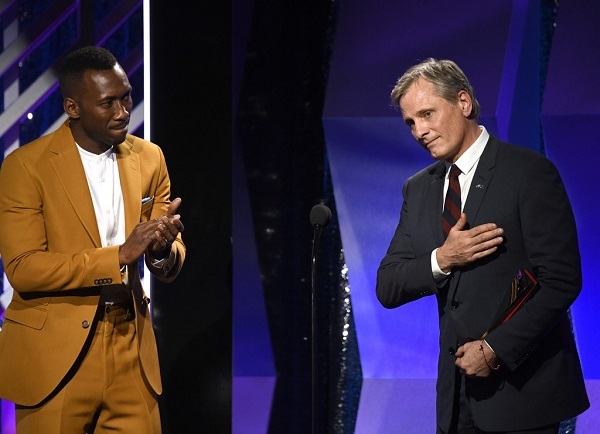 Hosted by Martin Short, the ceremony celebrated 2018's top films, with Green Book and Can You Ever Forgive Me? each earning two awards. 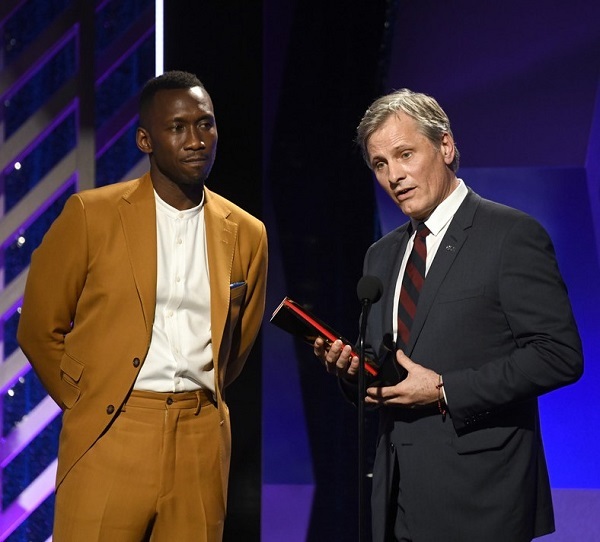 Best picture and best actor (Viggo Mortensen) went to Green Book and best screenwriters (Nicole Holofcener, Jeff Whitty) and best supporting actor (Richard E. Grant) went to Can You Ever Forgive Me? © The Hollywood Reporter. Images © Getty.